Officials expected to approve release of US$11 billion in funds, agreed under last year's loan deal. A technical mission team from the International Monetary Fund (IMF) will arrive in Argentina on Monday to undertake the third review of the institution's multi-billion-dollar three-year loan agreement sealed with President Mauricio Macri's administration last year. The team, which arrives at a time of exchange rate tranquility, will monitor progress on the terms agreed under the deal, with the intention of approving the disbursement of the latest installment of the package, worth some US$11 billion. "An IMF team led by Roberto Cardarelli will arrive in Buenos Aires on February 11, in the context of the third review of Argentina's economic plan that supports the 36-month Stand-By Agreement," said a spokesperson for the IMF in a statement. "During the mission, the IMF team will meet with government officials and the Central Bank, as well as representatives of the private sector, academia and civil society," the statement continued. 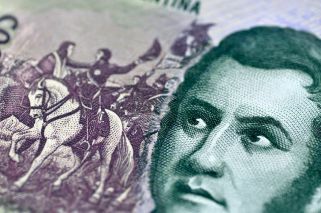 Last year, in the midst of a currency crisis that began in April and saw the peso depreciate by 51 percent in 2018, the Macri administsration went twice to the IMF seeking aid, eventually sealing a deal worth some US$57 billion. Argentina already received US$28 billion of that. In return, the government agreed to introduce an austerity plan seeking to achieve fiscal balance in 2019. Speaking last month, IMF Managing Director Christine Lagarde said President Macri's economic plan was on track, saying that Argentina continued to have "the strong support" of the multilateral body. 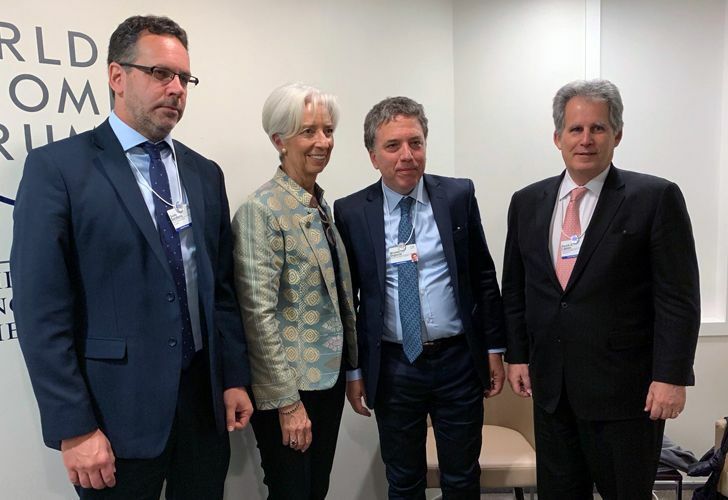 Lagarde said the "solid implementation of the stabilisation plan put forward by the authorities and the continuity of these policies have been very useful for Argentina and will continue to be essential in improving the economy's resistance to external shocks."